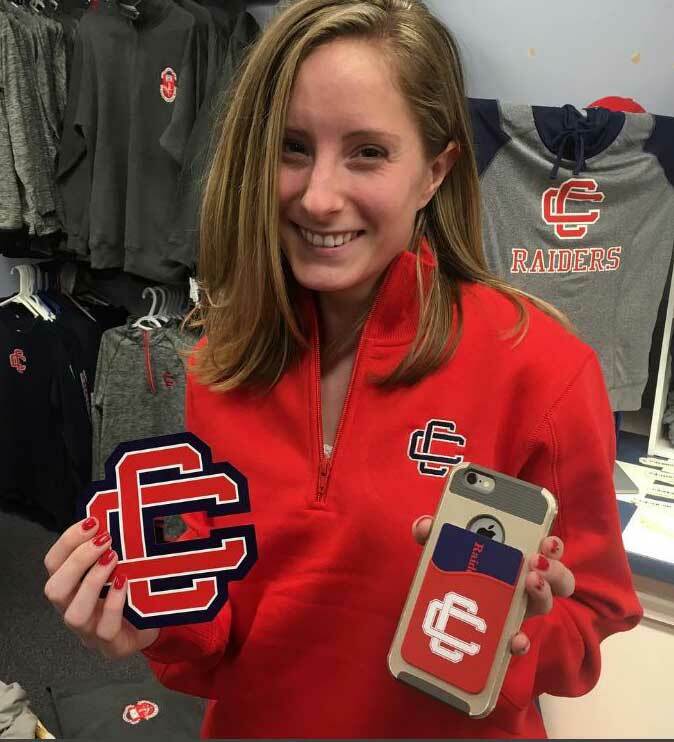 Welcome to the official Raider Campus Store! You are also welcome to visit our physical location on the ground floor of the South Wing. Please call us with any questions by phone at 978-682-0260 ext. 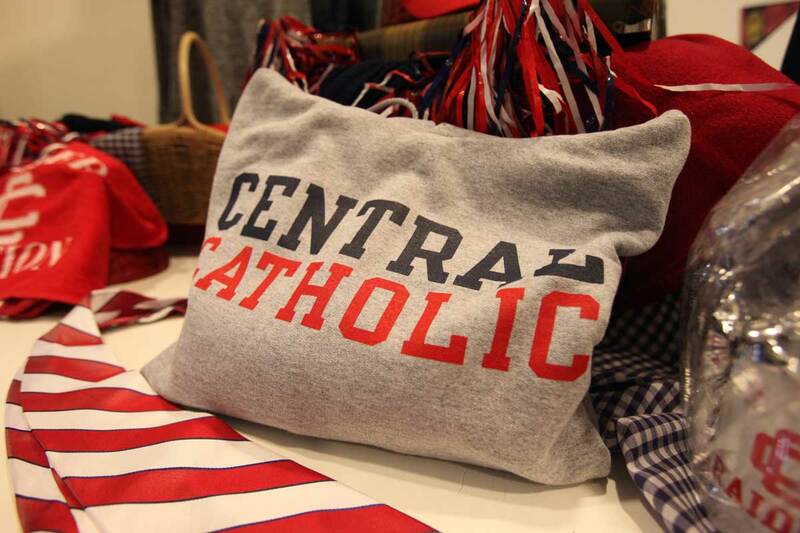 642 or email campusstore@centralcatholic.net.